Kids as young as 8 can receive an orthodontist evaluation. 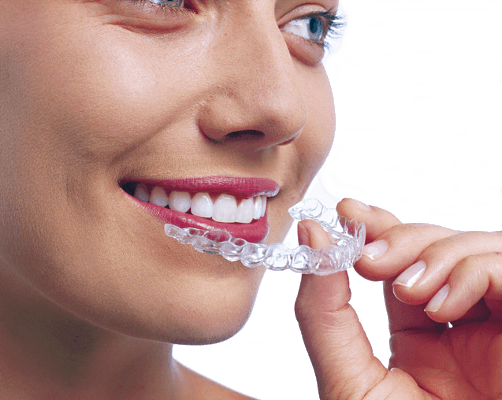 Since 1989, the Orthodontic Office MC20 is a leading private orthodontic practice in the centre of Geneva, providing effective and professional treatments to achieve your winning smile. As your orthodontist, I personally vouch for the quality of the treatment outcome. 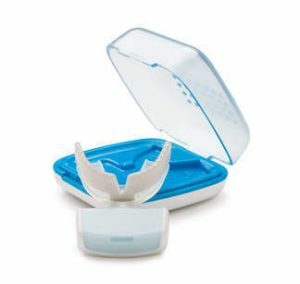 You’ve always wanted straight teeth – so, why wait? 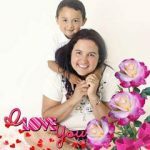 It’s a common assumption that a great deal of time, pain and money is needed to find that great smile – one you’ll be proud of. That’s really not true! 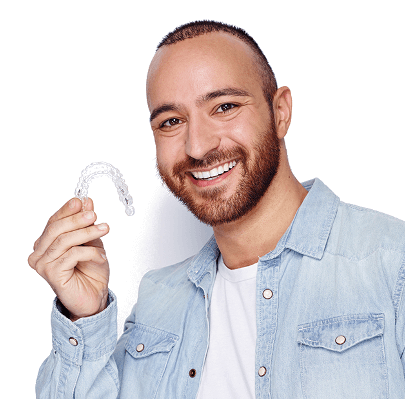 With the incredible technology and ongoing developments of products such as Invisalign and dental braces, it’s far more achievable than you think! Orthodontie MC20, is a local orthodontic practice, managed by a trusted, expert team of (smiling) locals. We love what we do, and would love to share our services with you. We offer the entire range of contemporary orthodontic treatments in children, adolescents and adults with fixed and removable appliances – even invisible kind. Treatment planning and therapy are done with the help of the most advanced methods. The patient and his treatment concerns are our focus.